Superior student achievement is not created through barebones curriculum alone. Students need challenges and opportunities to be more than just students. They need the opportunity to be scientists! Science fairs offer students this opportunity and they offer you, the educator, the chance to enrich the learning experience for your students. How is this done? It is done by using science fair participation as a mode of teaching students about the scientific method, experimentation, creativity, independent thinking, time management, organization, critical thinking, analytical thinking, problem solving and a variety of other important science concepts. While normal science curriculum grazes over these valuable skills, a module on science fairs can dig deep into each one. Your students need these skills to be successful in school and life, and you can help them to not only learn them, but to master them. 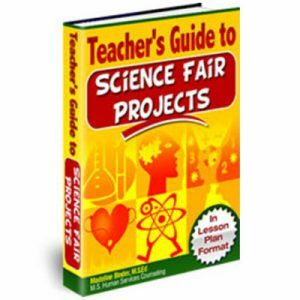 The Teacher’s Guide to Science Fair Projects is an eBook that was written specifically for educators who want to inspire their students, as opposed to just educate them. 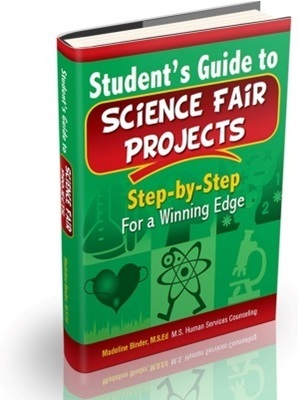 This eBook provides guidance on how to break down the process of completing a science fair project step-by-step, so that modules can be developed around each step. This progressive model offers lesson plans, activity ideas, instructions on how to create reports and display boards and ideas on how to keep your students motivated. 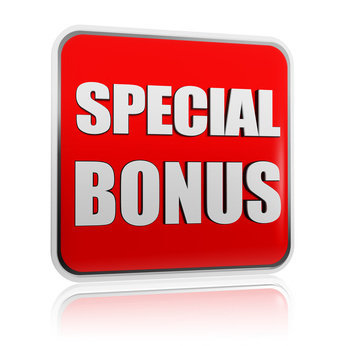 Free bonus that coordinates with the Teacher’s Guide. 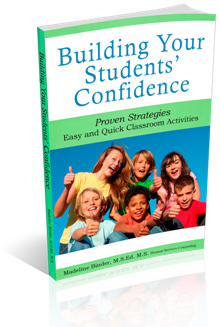 Building Student’s Confidence: Proven Strategies – Easy & Quick Classroom Activities eBook that gives 5 minute daily classroom exercises to increase students’ self- esteem. 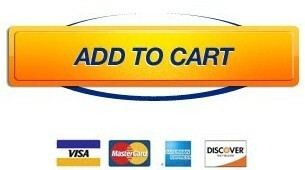 Give them an understanding of science history that meets the National Science Education Standards. 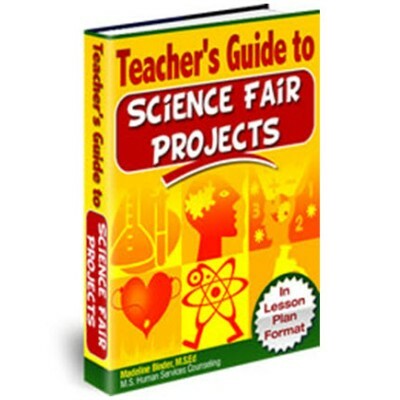 Complete your science fair curriculum library for only $9.95. Your students and their parents will thank you.